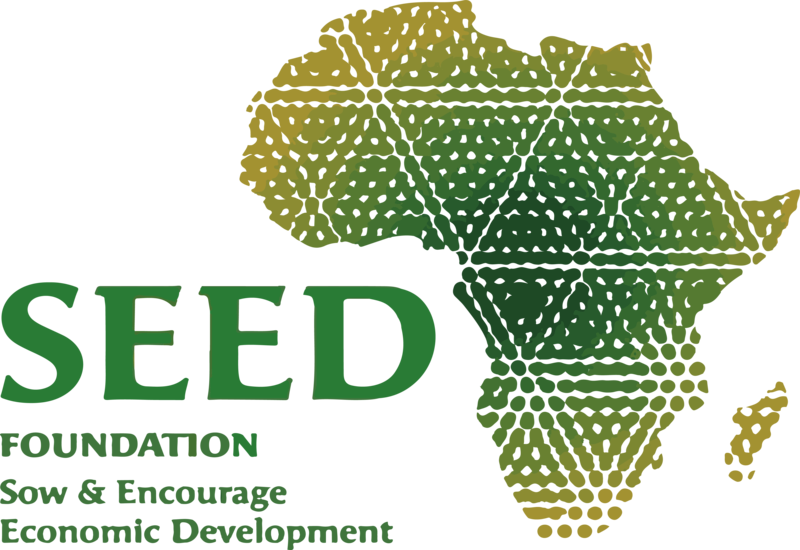 SEED Foundation strives to reduce its operating costs in order to optimize its action to serve the people of Africa. SEED Foundation is keen to value every donation it receives and every partnership it establishes. As an endowment fund, the SEED Foundation is subject to numerous controls that guarantee to all those who trust it the quality of its management and the transparency of its communication. Its accounts are audited and certified each year by Exagone, the Fund’s External Auditor, and filed in the Official Journal.  The Fund regularly informs its Members and donors via news published on www.seed-foundation.org, on social networks, as well as through newsletters. 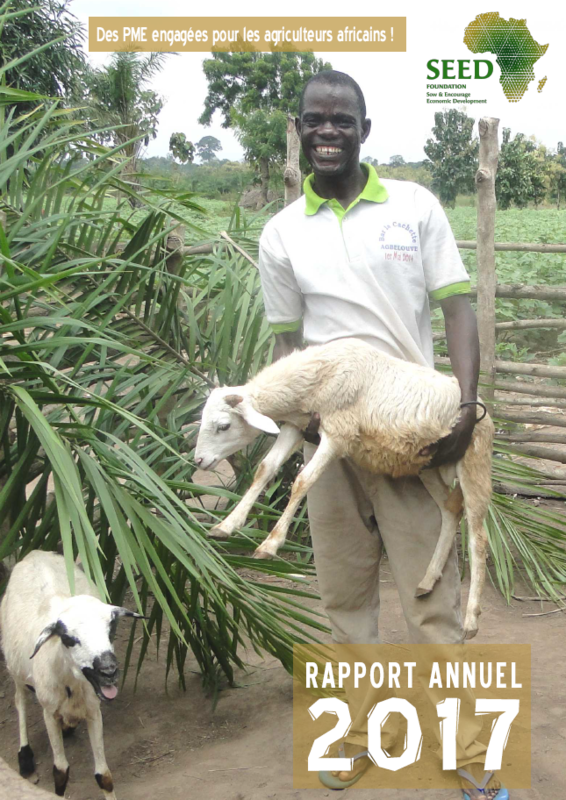 Another essential element is the annual report, which condenses our main achievements. Discover the 2016, 2015, 2014, 2013, 2012, 2011 and 2010 annual reports. 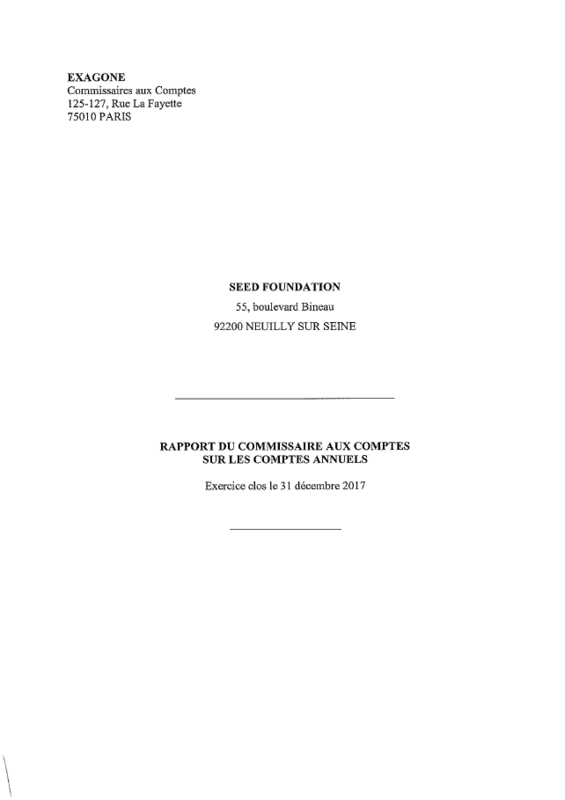 In addition to the contribution of its Members, SEED Foundation is entirely dependent on the generosity of the companies and donors who commit to it; he does not receive any public subsidy.